Charlie Chaplin | Vorwärts und nicht vergessen! On this date in 1889, actor and film director Charlie Chaplin was born in London. Abandoned as a toddler by his vaudeville father, Charlie and a brother largely grew up in workhouses due to the instability of their actress mother. By age ten, Charlie had entered the vaudeville circuit. His first trip to America was in 1910. By 1916, after three years in silent pictures, Chaplin was earning $10,000 a week, making him the highest-paid actor in the world. Known as the „Little Tramp,“ Chaplin starred, produced, directed, wrote, scored and edited his movies, including „The Kid“ (1920), „The Gold Rush“ (1924), „City Lights“ (1931), and his talkie, „The Great Dictator“ (1940). A beloved figure, he was admired by many prominent freethinkers, including George Bernard Shaw, Marcel Proust, Sigmund Freud, and Bertrand Russell. In 1919, Chaplin co-founded United Artists. His fourth wife, Oona O’Neill, was the daughter of playwright Eugene O’Neill. The public tide turned against him after a paternity suit in the 1940s. Although Chaplin had never belonged to the Communist Party, J. Edgar Hoover managed to collect a nearly 2,000-page dossier on him. 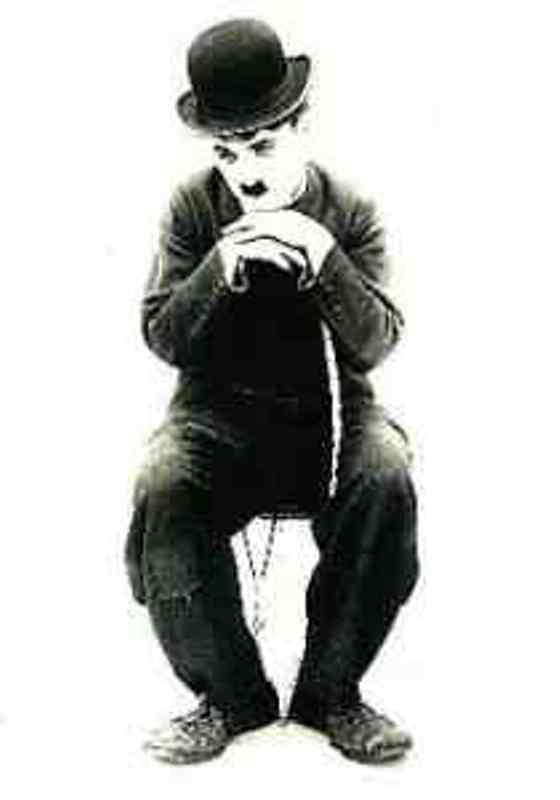 Chaplin was denied re-entry to the United States in 1952 and settled in Switzerland. He received a special Oscar in 1972. D. 1977.